In 1965, Ford gave the world the iconic Mustang GT350, bearing the great name of race designer Carroll Shelby. 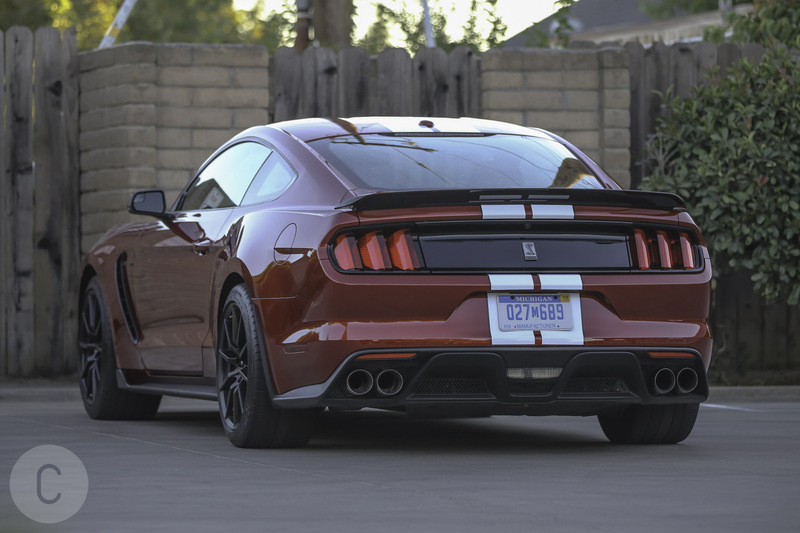 In both performance and style, the GT350 has since stamped its mark on the track and the road, and it is still one of the most stylish and aggressive muscle cars ever to come out of Dearborn. Under the hood of the all-new, 2017 Ford Mustang Shelby GT350 sits an impressive, 526-horsepower 5.2 liter V-8, delivering a naturally aspirated 100 hp per liter, the most powerful Ford production engine of its kind. 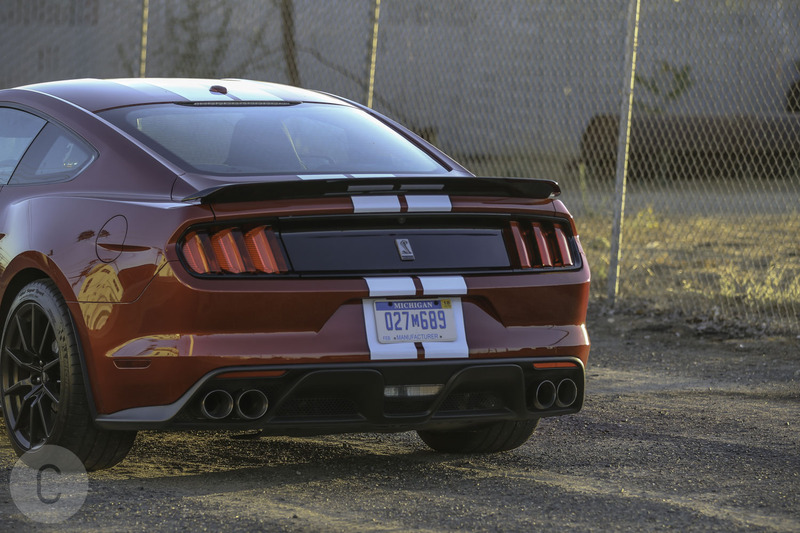 The 2017 Ford Mustang Shelby GT350 puts the Mustang back on the grid. 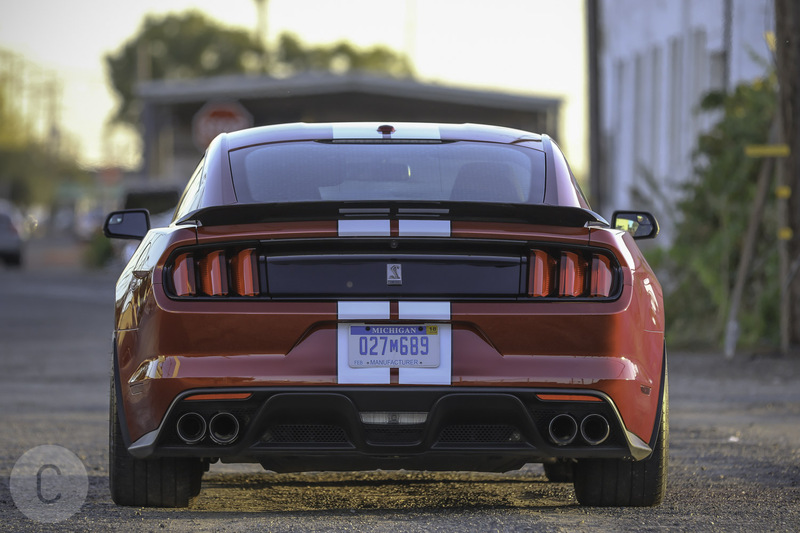 The Mustang has gone through numerous style iterations since 1962, when it was first introduced, some less delightful than others, but the 2017 Shelby GT350 has finally and unequivocally given the beast back its snarl. The 2017 Mustang is a savage looking animal, low slung, stretched, and although conceding a little to European styling, it is nonetheless a thoroughly home-grown American muscle car. 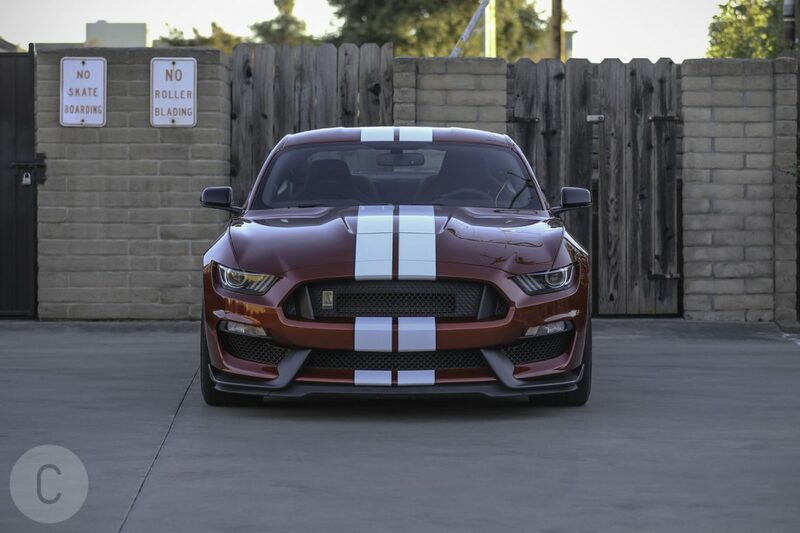 Ford has given special attention in the design of the 2017 GT350 to improved aerodynamics, and a unique combination of beauty and function give this car both its enhanced performance and its striking visual impact. The gaping induction vents, and a new splitter are carefully, and artfully designed to push as much air as possible into the car. Even the fog lights have been sacrificed to channel airflow onto the brakes, and behind the grille, opposing, angled ducts channel air seamlessly into the cooling system. Behind the nose, adding yet another functional, but edgy design element, there is a new hood vent, and hidden underneath, a ducted belly pan. 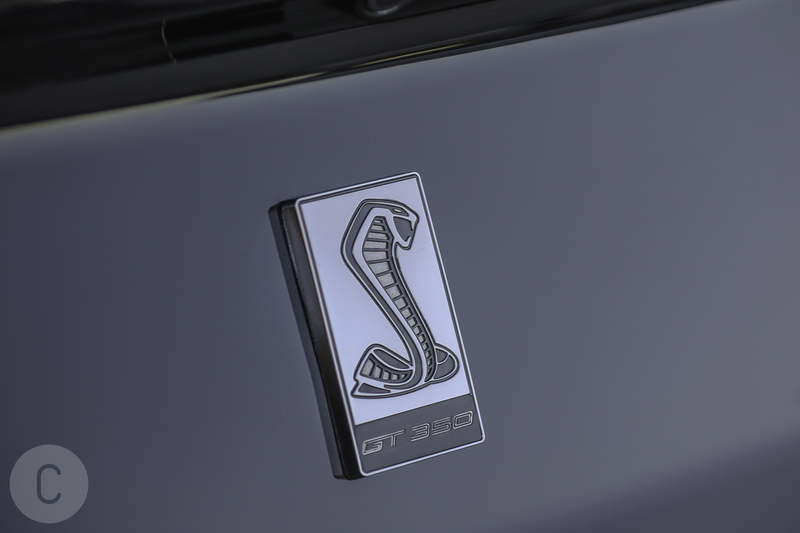 The iconic Mustang Pony nose badge is gone, and in its place, offset to the left, is the Shelby Cobra. 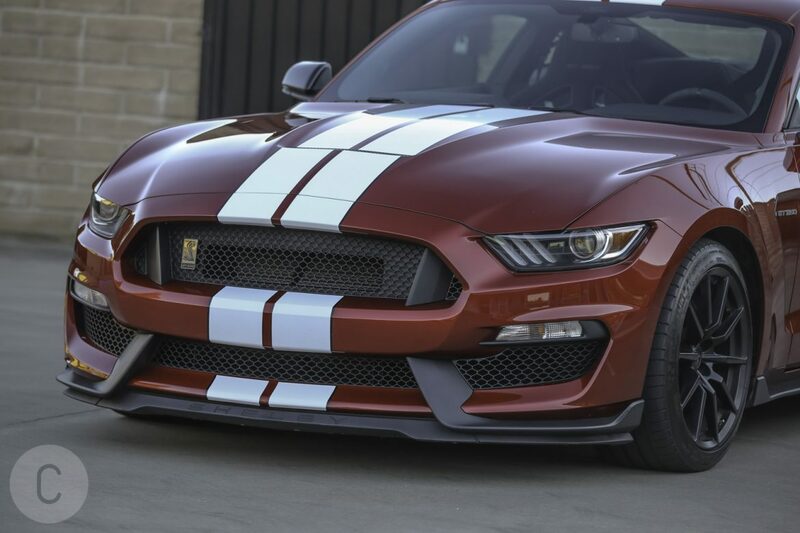 The profile of the GT350 has also been given a makeover. Visually, the lines of a softly sloping rear-end are unmistakably European, and the lightweight, 19-inch, black painted aluminum wheels are visually spare, but crisply designed and rigid. The wheels are bedded neatly into sculpted, new-look aluminum fenders, while additional inner fenders help to shave off excess turbulence. 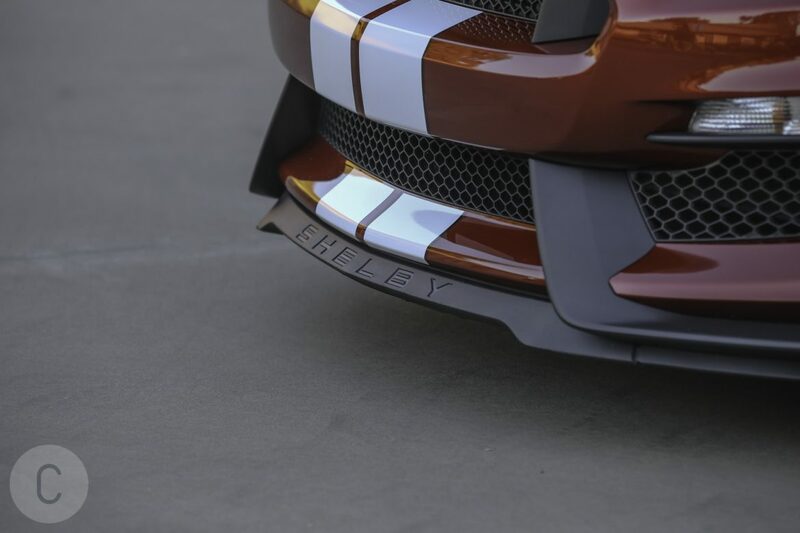 The 2017 Shelby, like its predecessors, has a differential and transmission cooler, and a well-contoured diffuser that pushes air to where it is needed, while at the same time providing good, working downforce at high speeds. 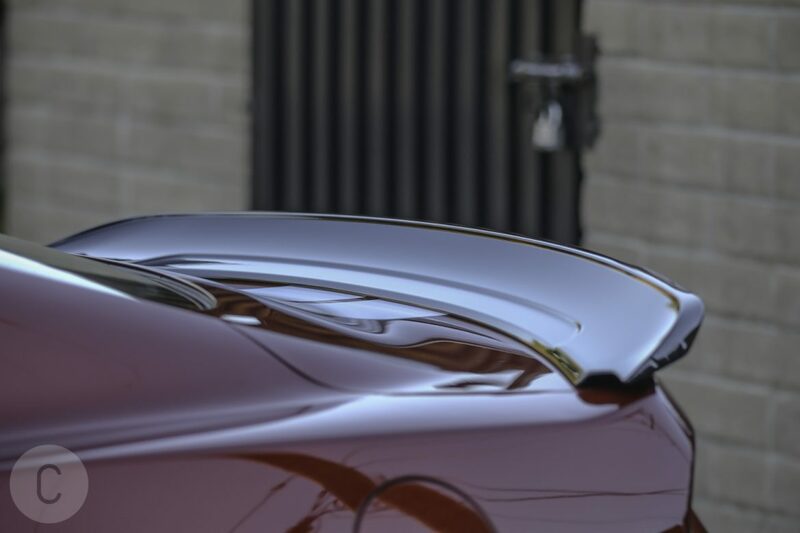 A tight little spoiler cuts down on drag and gives the whole car an eager, energetic prance. For 2017, Ford has rolled out three new exterior colors: Ruby Red Metallic, which was the color of our test car, and that replaces the old Competition Orange. The old Deep Impact Blue has been replaced by the slightly less intense Lightning Blue, with the addition of Grabber Blue, which some in the media have termed Smurf Blue. Grabber Blue, in fact, is a throw-back to the original, first-generation Mustang blue, and it was reintroduced in the Fifth Generation. 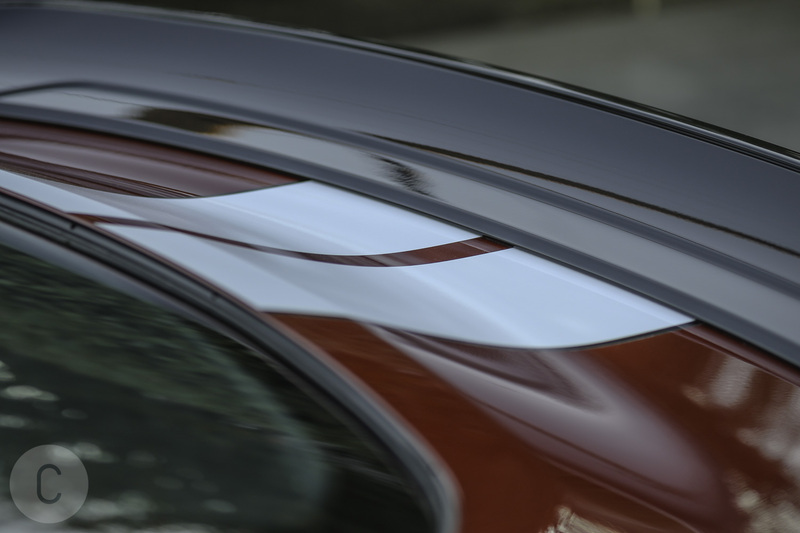 Additional livery enhancements are the Rallye Stripe and paint color at $395, and the Over-the-Top Racing Stripe at $475. The interior of our test model came in ebony cloth with suede seating surfaces. This is probably not the most exciting aspect of the GT350, and it certainly features a lot of plastic, but all of the essential elements are there. 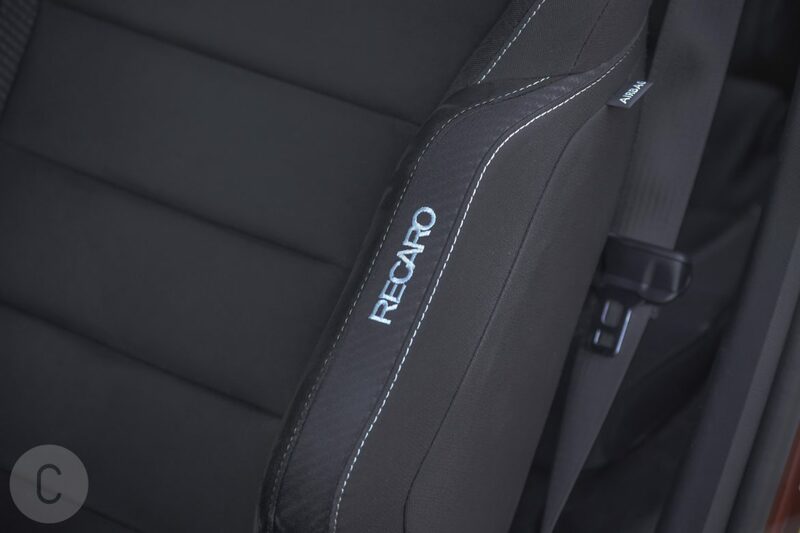 Well designed and handsome RECARO seats come as standard, although they can be a tight squeeze if you have a wider girth than usual. 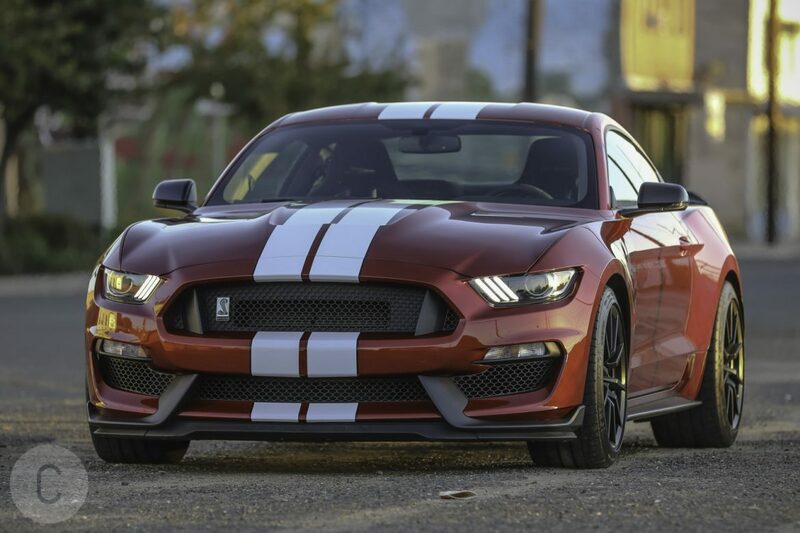 All the materials used in the interior trim are standard, production Ford, and overall, the inside of the GT350 certainly does not have quite the same mojo and styling as the outside. The rear seat, it is probably worth mentioning, is unusable for adults, and so the GT350 is certainly not a soccer mom’s car. Look out for the stylish, flat-bottomed, Alcantara-wrapped steering wheel, with all the bell’s and whistles, and a prominent, center mounted Shelby badge just in case you forget what you are driving. 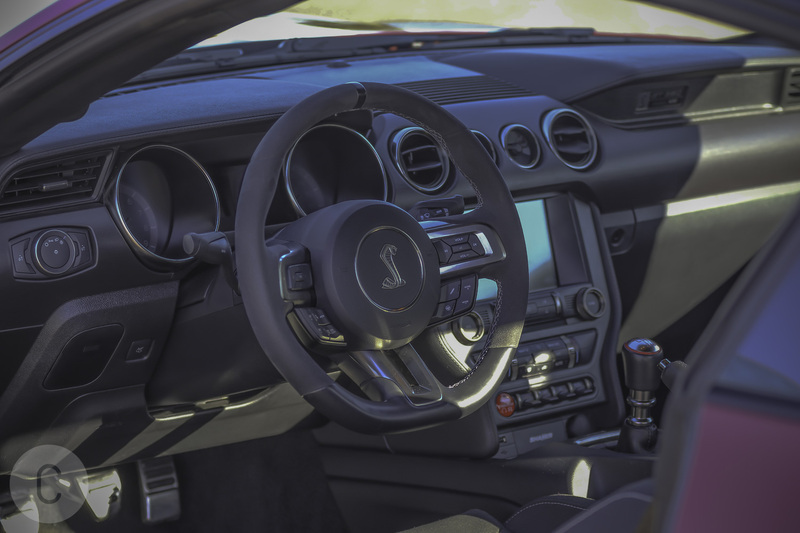 On the whole, the interior of the Shelby is a compact and utilitarian, but well configured and a useful driving space. The electronics package comes as a $3,000 option and includes dual-zone electric A/C, single CD and SiriusXM, with a voice-activated, touch-screen navigation system. 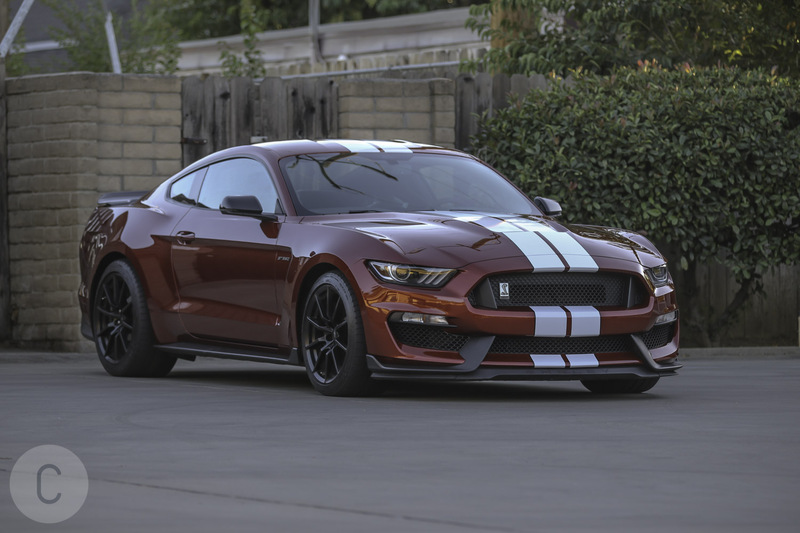 The GT350 also offers Track Apps, a comprehensive monitoring system that measures the performance metrics of the vehicle from an information display located between the gauges, and using the five-way switch on the left side of the steering wheel. 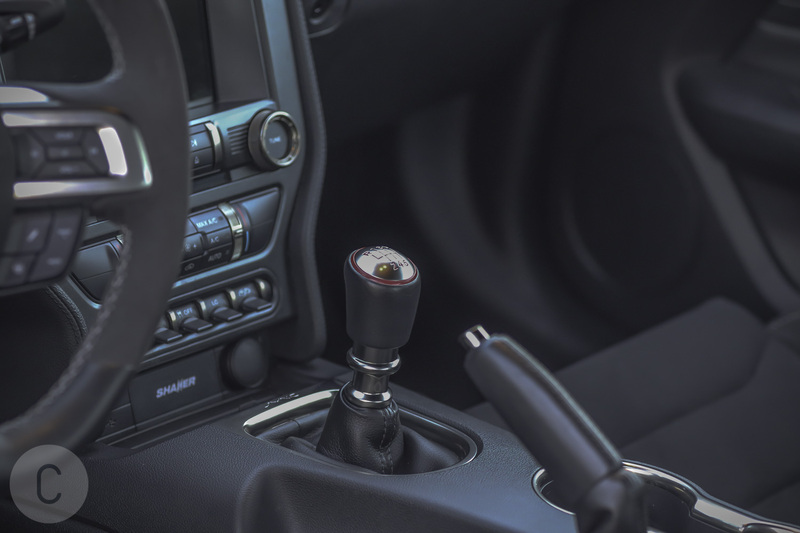 From an accelerometer to an acceleration timer, and a start timer that offers a real-world racing experience, you can keep a close handle on the vehicle’s performance and have fun doing it. Front wheels can be locked to help spin burnouts for better, rear wheel traction, and launch control maximizes traction from a standing start. Best of all, saved and all-time best results can be archived for future reference. Before we get under the hood to see where the real stuff lives, let’s have a quick look at fuel economy. The EPA rating for the 2017 Ford Mustang Shelby GT350 is 14 mpg in city conditions and 21 mpg highway, for an overall rating of 16 mpg. These statistics are for informational purposes only. Anyone serious about buying a Mustang Shelby should not be interested in what she takes to get to the top-end, just so long as she gets there. 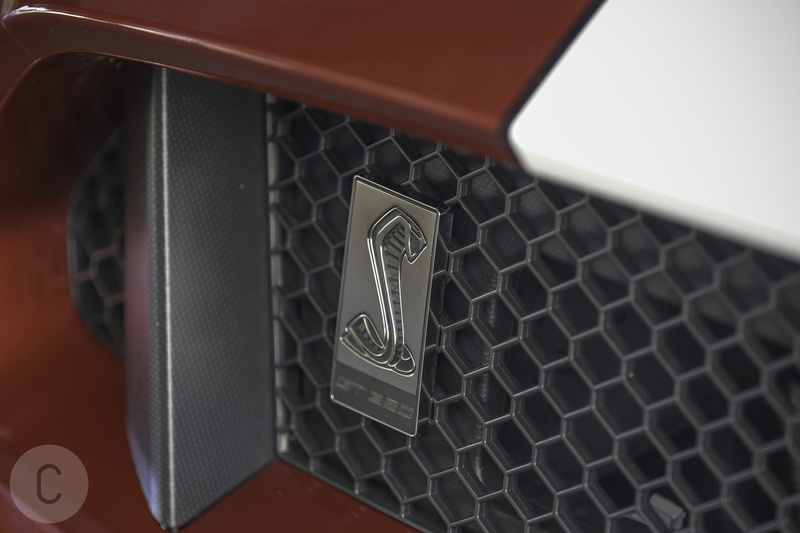 So what is it that makes the 2017 Ford Mustang Shelby GT350 roar? Nestling in the engine compartment, with inches to spare, is a 5.2-liter TI-VCT V-8 engine driving a 6-speed manual transmission. This monumental package delivers 526 horsepower at 7,500 rpm, while at the time pushing out a mighty 429 lb.-ft. of torque at 4,750 rpm. 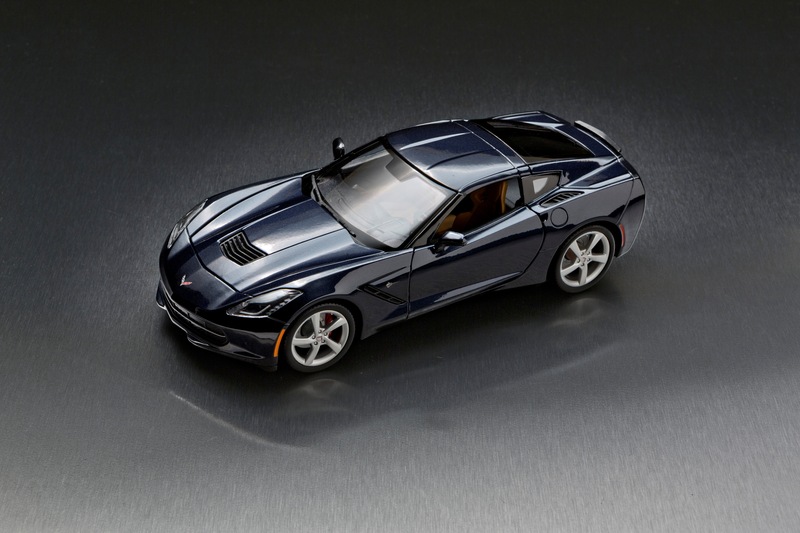 For those with a heavy foot, zero to sixty is manageable in 4.3 seconds, and the high revving, flat-plane-crank configuration of the engine sets the redline at 8,200 rpm. This is undeniably the highest revving engine that the Ford Performance Division has ever dropped into a car. Nothing sounds quite like that Ford-engineered V-8 with its dual exhausts when she bursts into life, but with all that power, and all that aggression, she is still a smooth, respectful and drivable car. The driving configuration is definitely hands-on, and feet on, with long clutch pedal travel and a short-throw shifter that, once you get used to the combination, is a perfect bridle for a high revving, high-performance Ford V-8. Add to that the MagneRide damping system, which for those unfamiliar is a magnetized, engine damper system that minimizes any rough edges, and the combined effect is an extremely light-handling and adaptive engine performance. Wearing ultra-wide Michelins, she is glued to the road, and with so much engine to play with, that is just as well. The 4.3 second zero to sixty rating is not quite up there with industry leaders, but it is certainly respectable. 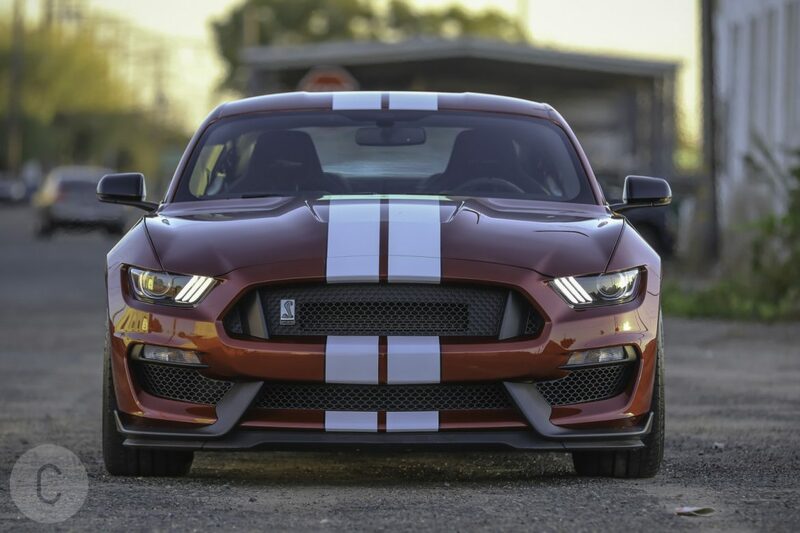 In general, the GT350 was built with race track handling in mind, and so it has a wider spectrum of capabilities built-in than just a blistering take-off. Switch from Normal to Sport mode, and she will answer back immediately. Direct steering suddenly puts you directly in touch with the road, and suspension that is already firm, gets firmer. 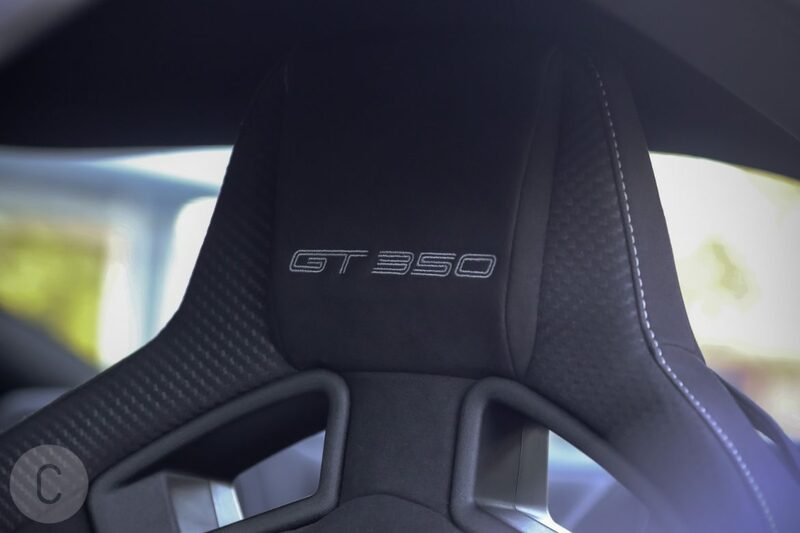 Suddenly, handling the GT350 becomes a deliciously seat-of-the-pants driving experience. What you can get out of this car on the open road, however, simply whets your appetite for what you can do with her on the track. 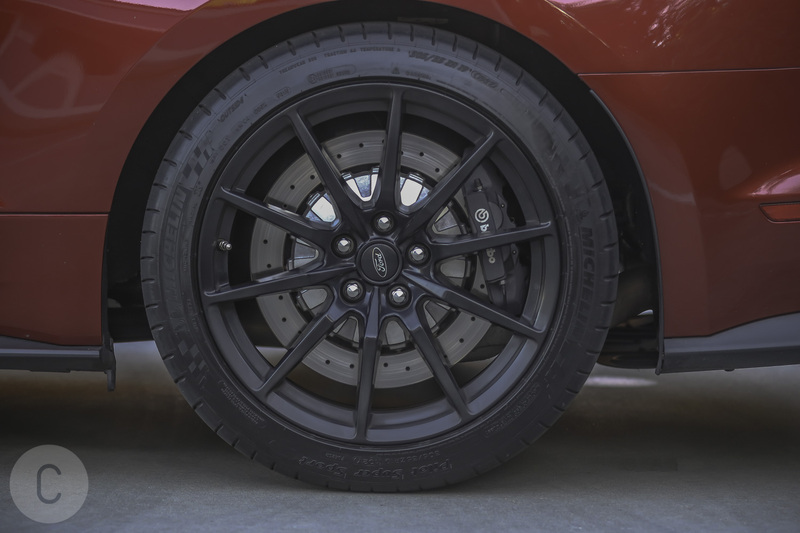 With a limited slip differential, and a good set of Michelins, the GT350 grips the road like a demon, and when you need her to stop, her stopping power is just as impressive. Overall, the car feels and looks like a performer. The driving position is comfortable, but not pampered, and at 3,800-pound gross weight, she is certainly not a go-cart. She handles smaller, though, and for all of that power and menace, she can be surprisingly well behaved when she wants to be. All in all, the 2017 Ford Mustang Shelby GT350 is a car-guy and gal’s muscle car for the 21st century. 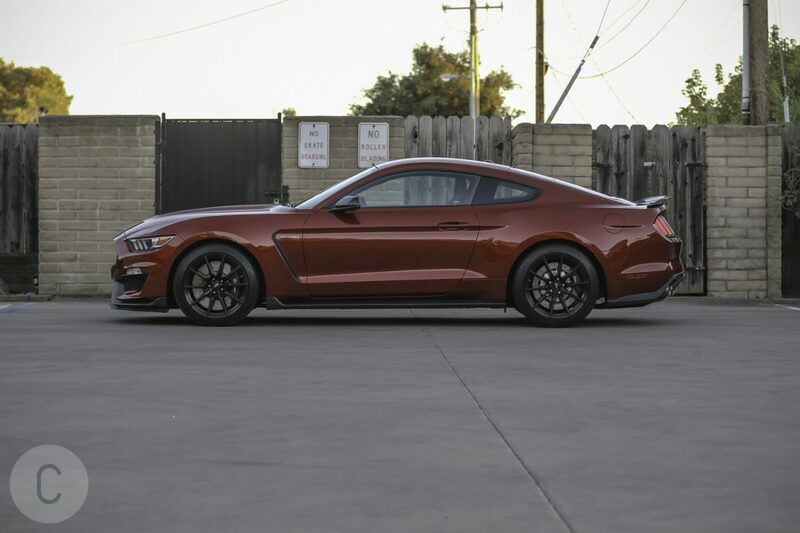 To get behind the wheel of a 2017 Ford Mustang Shelby GT350, and head out on the road, you are looking at a base price of $54,295, and with options totaling $5,170, that takes it up to $60,365. What we liked: All the right stuff – great, muscle car looks and exterior design, a nasty, throaty roar and exceptional handling. What we didn’t like: It’s pricey, and for all of that, it just has a little too much plastic in the interior. 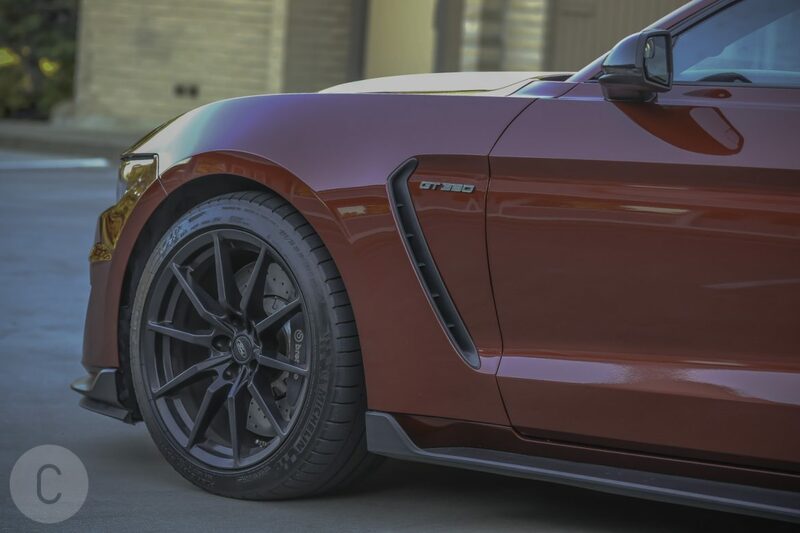 Competition: The GT350’s competition is the Corvette Grand Sport and most enthusiastic will agree that they are essentially different animals. 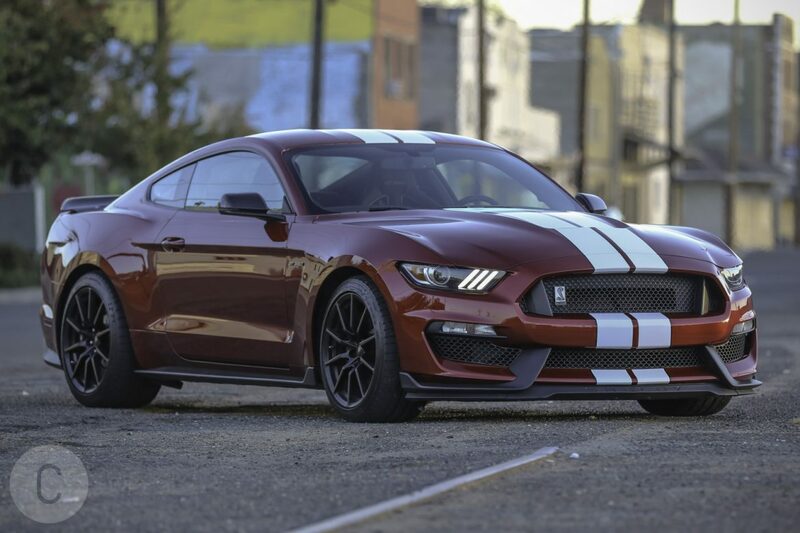 The GT350 is more of a pony car and the Grand Sport is a sports car. 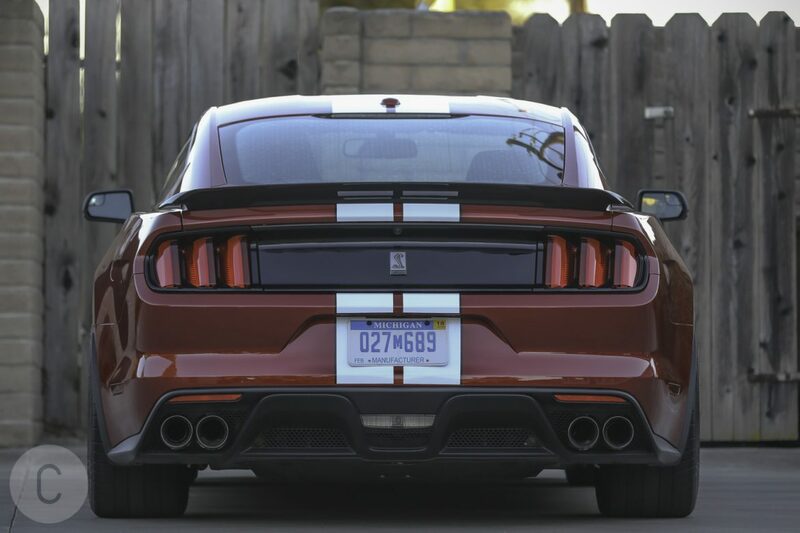 Both are under $64,000, and although the Corvette has a reputation as a sedate sports car, it probably outperforms the GT350, which is an extremely aggressive muscle car.